By hosting everything from rock concerts to stand-up comedians, it’s fair to say that the iconic venue offers a little something for everyone. But it doesn’t matter whether you want to catch your favourite band’s latest tour or take the kids to finally see Disney On Ice, the bottom line is you’re going to need to find a fantastic hotel to make your visit complete. Manchester Arena plays host to some of the biggest musical, comedic and sporting stars in the world, and so we understand that people will be travelling from all over the country to catch one of these unbelievable shows. The only problem is that most hotels near the Arena are incredibly expensive, and so you find yourself having to go through the inconvenience of staying a little further afield and then travelling back into the city centre for the show itself. 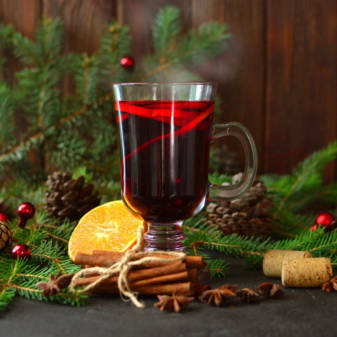 Fortunately, here at The Mitre Hotel, Bar & Restaurant we are able to combine a fantastic city centre location with very affordable prices to provide the best Manchester Arena accommodation you’ll be able to find. Situated just a stone’s throw away from the enormous venue, we provide guests with a convenient overnight stay that allows them to really make the most of their visit to the greatest city in the world! 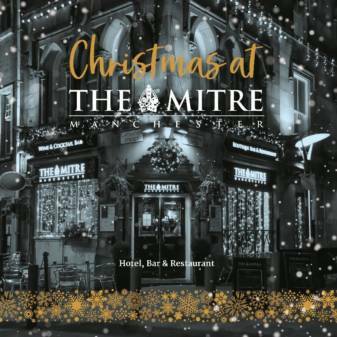 We have a wide variety of rooms available for you to choose from- so it doesn’t matter whether you’re watching a show with your best mate or your entire family, becauseThe Mitre Hotel, Bar & Restaurant will be able to provide the perfect room for you. As the best cheap hotel in Manchester, we provide a range of single, double, triple and family rooms- as well as a luxury suite for anyone wanting to prepare for the show in style. Despite the low prices that we are able to offer, our facilities are kept to an incredibly high standard and you’ll never fail to get yourself feeling comfortable! We also have an absolutely fantastic bar and restaurant available for guests to enjoy, so you’ll have the chance to really relax and have fun before heading to the Arena- just make sure you don’t enjoy yourself a little too much and miss your show! So what are you waiting for? If you’ve got a show booked for Manchester Arena and need to find a convenient hotel in Manchester, then get in touch with our team at The Mitre Hotel, Bar & Restaurant and bag yourself one of our rooms!